On sale! 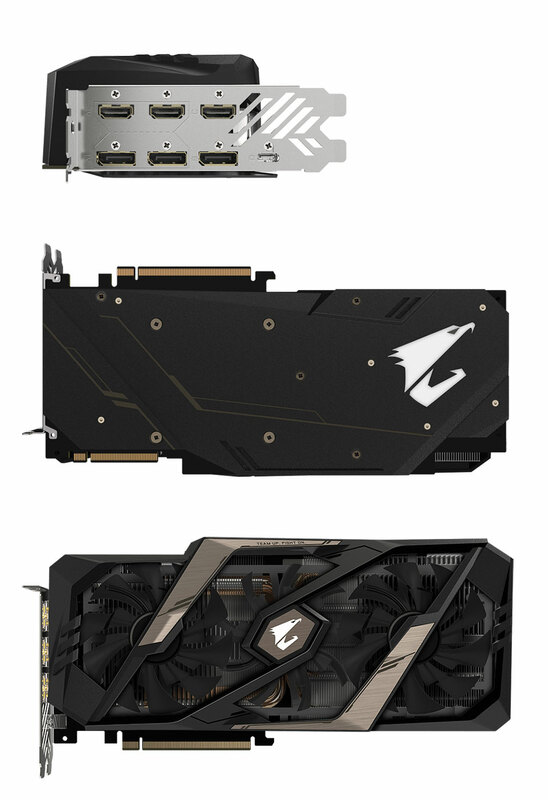 (normally $1279) The Gigabyte GeForce RTX 2080 Aorus Xtreme graphics card features a 1890MHz core clock, 8GB 256-bit GDDR6 memory, PCI-E 3.0, 14140 MHz memory clock, 2944 CUDA cores, WINDFORCE Stack 3X 100mm Fan Cooling System, RGB light reinvented, Metal Back Plate with RGB AORUS LOGO Illumination, OpenGL 4.5 support, DirectX 12 support, 3x HDMI 2.0b, 3x DisplayPort 1.4 and USB Type-C support. 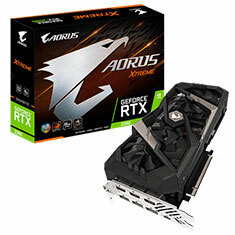 Backed by a 4 year Gigabyte warranty with online registration.